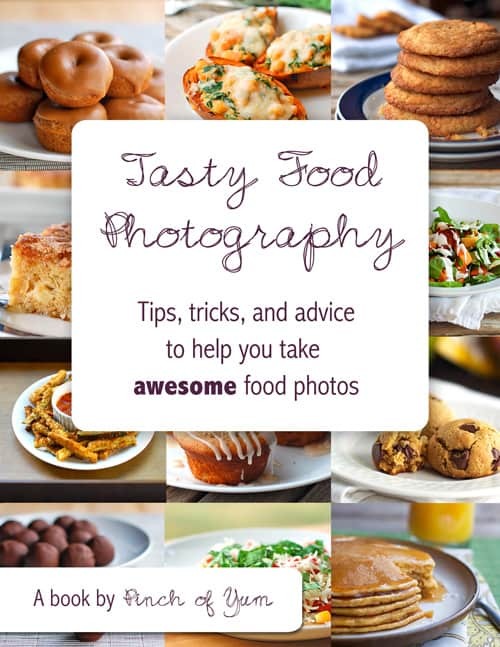 Here is a fabulous Food Photography book to get you on to the sites you have been wanting to get on or just to improve your photography skills. 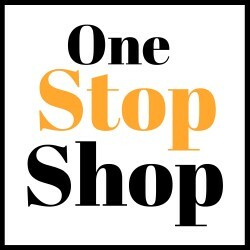 This is the book that I have used that has completely changed how I do my pictures and has allowed me to have great success with my pictures and my site. It is a small investment with a big payoff. Just CLICK HERE to purchase this ebook. I guarantee your pictures will improve.